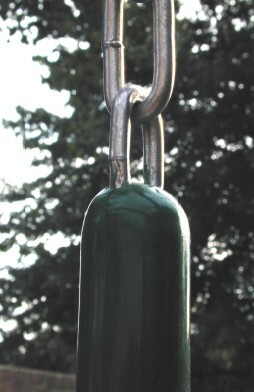 Child Grip Chain w/ S-Hook - 66"
66" zinc chain with 24" of soft grip. Available in Green or Yellow. Add to any swing seat for hours of fun.